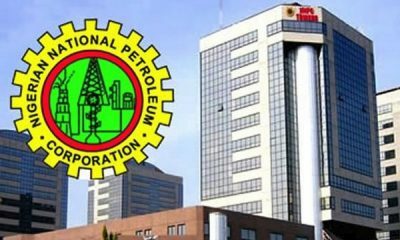 The Nigerian National Petroleum Corporation (NNPC) says it made a trade surplus of N18.12 billion in the month of May, higher than N17.16 billion in April 2018. 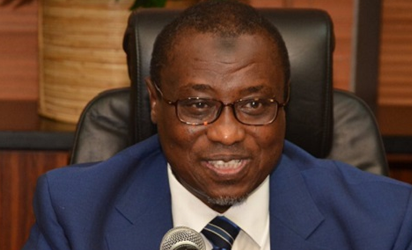 Group Managing Director of the NNPC, Dr Maikanti Baru made the disclosure in a statement signed by its Spokesman, Mr Ndu Ughamadu in Abuja earlier today. 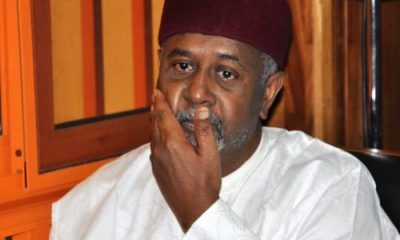 He said details of the transactions was published in the corporation’s May 2018 edition of the Monthly Financial and Operations Reports. He noted that the report indicated that the additional monthly trade surplus of N0.96bn was mainly due to increased performance of some of the corporation’s subsidiaries. 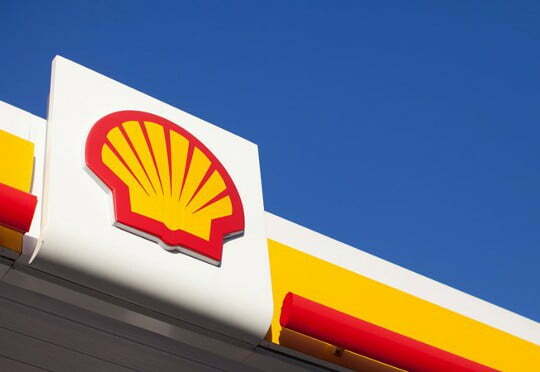 He named the subsidiaries to include the Nigerian Petroleum Development Company (NPDC), Petroleum Products Marketing Company (PPMC), Nigerian Pipelines and Storage Company (NPSC) and Marine Logistics. 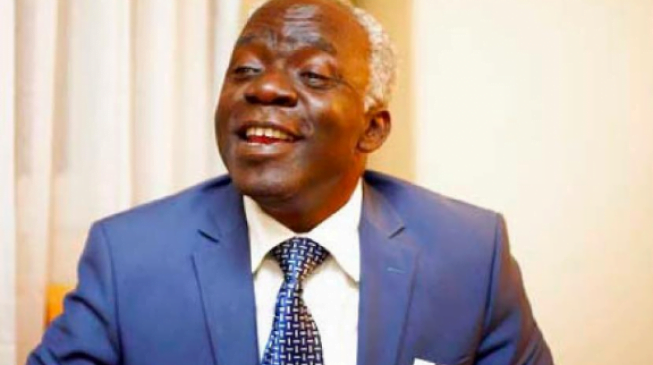 He added that the report indicated that the increase in performance was bolstered by relatively high production volumes of 1.97 million barrels per day in April, which was sold in May, thereby reducing cost per unit. 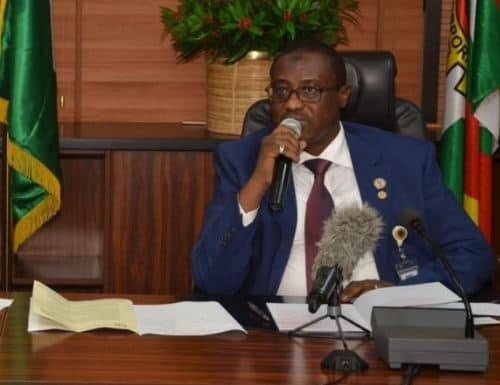 Under the national crude oil and natural gas production, lifting and utilisation segment, Ughamdu said the report noted that 58.96 million barrels of crude oil and condensate were produced in the month of April. This, he said, represented an average daily production of 1.97 million barrels. 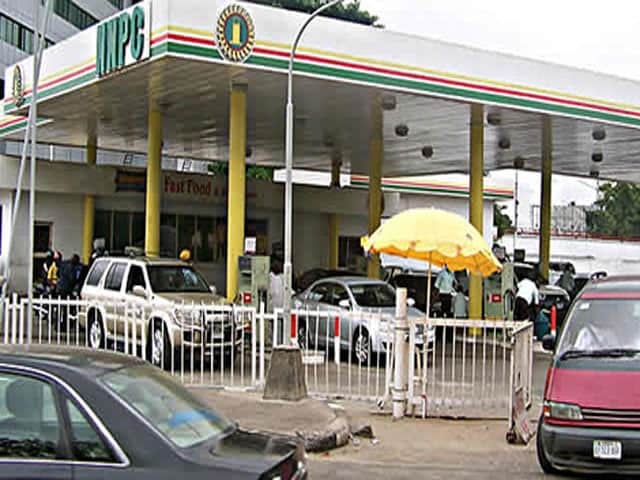 A breakdown of the production figure indicated that Joint Ventures (JV) and Production Sharing Contracts (PSC) contributed about 32.82 per cent and 41.77 per cent, while Alternative Financing (AF), NPDC and Independent producers accounted for 14.68 per cent, 7.65 per cent and 3.08 per cent. Ughamdu noted that the report also indicated that the NPDC cumulative production from all fields within the period amounted to 47,759,229 barrels of crude oil which translated to an average daily production of 120, 909 barrels per day. 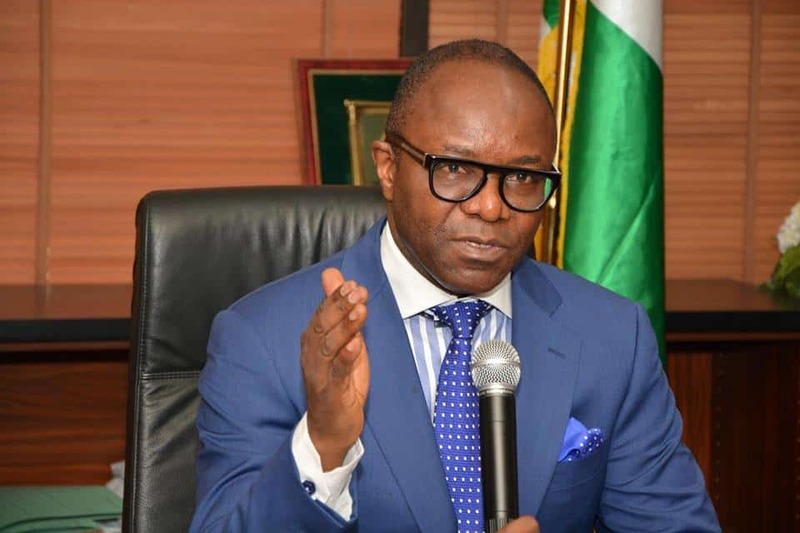 On national gas production, the report stated highlighted that 231.59 Billion Cubic feet (BCF) of natural gas was produced in the months of May, translating to an average daily production of 7,785.01 Million Standard Cubic Feet per day (MMSCF/D). 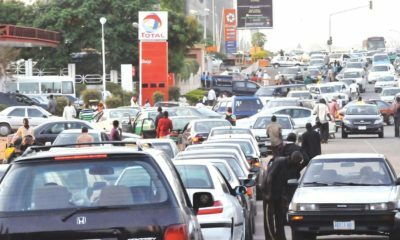 “In the downstream sub-sector, NNPC continued to ensure increased petrol supply and effective distribution across the country.“ In May, 1.19 billion litres of petrol was supplied by NNPC, translating to 40.59mn Liters/day to sustain seamless distribution of petroleum products which resulted to zero fuel queue across the nation.“In the month under review, the corporation continued to monitor petrol evacuation figures from depots across the nation, and engaged, where necessary, the Nigerian Customs Service (NCS) and other stakeholders through existing Joint Monitoring Team,’’ He added.